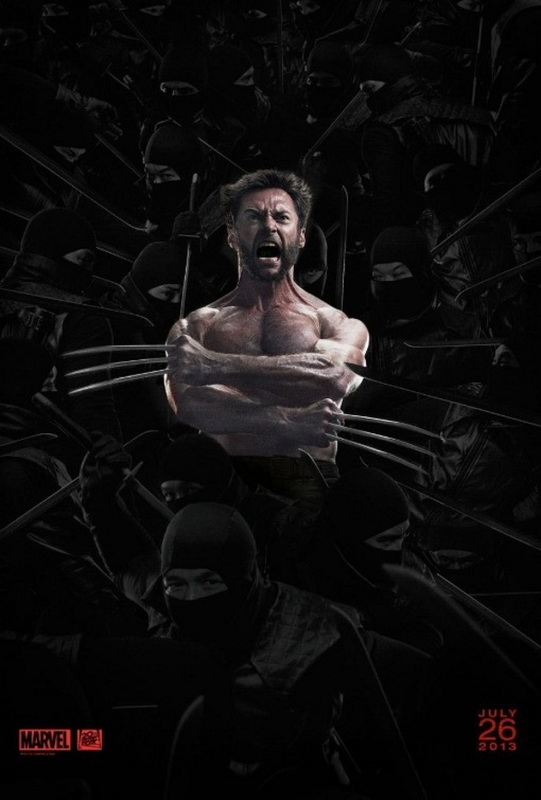 I just posted the teaser trailer this morning, and now here we got the first official trailer of The Wolverine! Seriously other den showing the background story and the face of Silver Samurai, this clip never really revealed anything important (that's what I think). Hope they can reveal more trailers soon! Ya, it's not so bad. Maybe I expected too much for Wolverine.